Marlee Matlin was only 21 years old when she received the Academy Award for her role in “Children of a Lesser God.” She played Sarah Norman, a young deaf woman who is speechless by choice and working as a janitor at a school for the deaf and hard of hearing where she meets the new speech teacher, James Leeds, played by William Hurt. She won the Oscar for Best Performance by an Actress in a Leading Role on March 30, 1987, and has held the title of youngest winner for that category ever since. She is also the only deaf Academy Award recipient in any category. Paramount Pictures had wanted to produce a movie based on the Broadway play of the same name for years and had been searching for someone to play the lead. An agent sent a tape to Paramount of the whole company who had been performing the play in Chicago. Ironically, Marlee did not consider herself as a leading lady when someone spotted her in the background of that tape and asked her to audition. That audition led her to the role in the film. Marlee credits Director Randa Haines with helping her tap into personal experiences to create the very intense emotional scenes you see in the film. “Randa knew where to find the spots and corners in my acting soul to pull from and bring to the table for the performance,” says Marlee. Many people aren’t aware that Marlee wasn’t born deaf. Her parents discovered her hearing loss when she was 18 months old. “My grandmother alerted my parents because her friend thought I was deaf. My dad claimed that I was just stubborn,” jokes Marlee. The family had been visiting California, so when they returned to Chicago, they took Marlee to the doctor. He confirmed the grandmother’s diagnosis. “They don’t know what the cause was; whether it was a fever exacerbated by the plane flight or whether I just became deaf,” she says. She says her parents didn’t focus on why it happened, but more on what to do once they knew. She then started acting at a nearby community theater that served both deaf and hearing children and at the Center on Deafness in Northbrook. Her first play was the “Wizard of Oz” where she got the lead in an unorthodox way. “I walked in and said, ‘I want the lead,’ and they gave it to me,” says Marlee. A pivotal moment in her early acting career happened when she turned 13. Henry Winkler came to watch a performance at the Center on Deafness. Afterward, he stayed to meet the young actors. Marlee was enamored with him and insisted on meeting him. She told him that she wanted to be an actor in Hollywood just like him. She also remembers that her mother wasn’t so sure that acting was a good idea. She wanted Marlee to go to college and have a stable career. 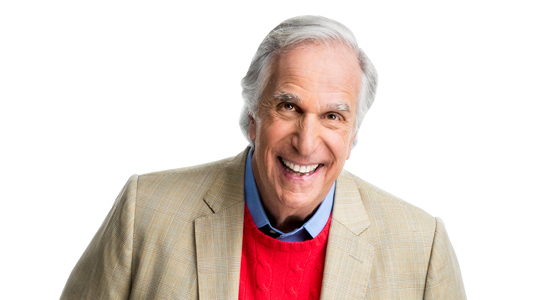 But what Henry Winkler told her that day made an impact. He said to her, “You know Marlee, you can be whatever you want to be, just follow your heart and your dreams will come true.” Eight years later she was onstage accepting an Academy Award. 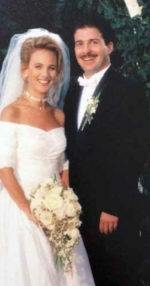 Marlee and Kevin Grandalski on their wedding day in 1993. Marlee dated her co-star, William Hurt, for two years. In her 2009 autobiography, I’ll Scream Later; she goes into detail about their tumultuous and sometimes violent relationship. “I had never had an abusive relationship before, and as soon as I became clean and sober I realized that that was something I wouldn’t accept any longer,” says Marlee. 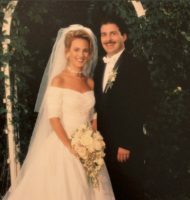 On Aug. 29, 1993, Marlee married law enforcement officer Kevin Grandalski. They met as he was monitoring traffic while she was filming the television show “Reasonable Doubts.” “I saw him, and I was hooked! It must have been the uniform,” jokes Marlee. Because Marlee and Kevin raise their four children: Sarah, Brandon, Tyler and Isabelle in an interfaith home, they let the kids make their own religious decisions. “If, at any time, they want to go on Birthright they will,” she says. She says none of the children have had a bar or bat mitzvah, but she did. With four children in the house (three of them are teenagers), a working husband and her travel schedule, Marlee keeps busy. They also have a cat and a dog. 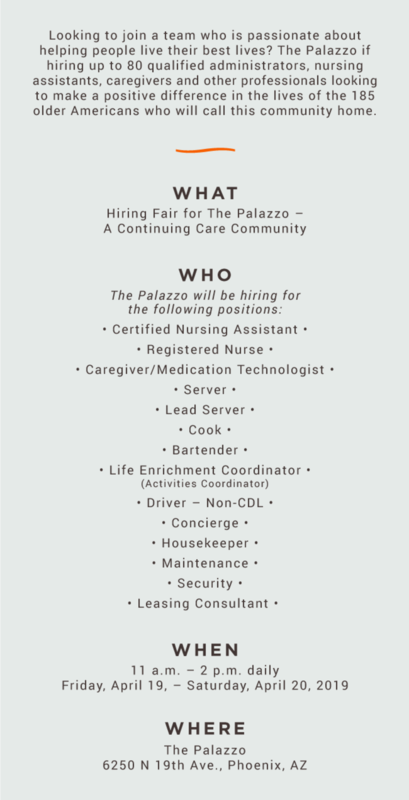 She admits that they have a very supportive community and in-laws who are close by and happy to lend a hand. 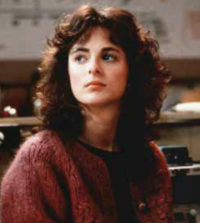 Marlee has starred in many television films including “Bridge to Silence,” “Against Her Will: The Carrie Buck Story,” “Dead Silence,” “Freak City,” “Where the Truth Lies” and “Sweet Nothing in My Ear.” She has also been nominated for four Emmy awards for her appearances on “Seinfeld,” “Picket Fences,” “The Practice” and “Law and Order: SVU.” Some of her roles came about through serendipitous encounters. For example, she got her part in “The West Wing” over a Chinese lunch with Aaron Sorkin. She had called him and told him how much she had enjoyed the premiere episode of the show and he suggested that they meet for lunch. Marlee received a star on the Hollywood Walk of Fame in 2009. Over Chinese food in Beverly Hills, he explained his upcoming plans for the show. “A few days later, he had written a scene for me and the next thing I knew I was on the set of ‘The West Wing.’ That was one of my most wonderful experiences working on that show,” shares Marlee. She played Joey Lucas, a California-based pollster and political operative on all seven seasons of that show. A similar thing happened when she was offered a part on “Code Black” with Michael Seitzman. Working with Michael led to her most recent part as Jocelyn Turner, an ex-FBI agent whose hearing was lost when a bomb blew up near her on “Quantico.” This last season, Michael wanted to share her character’s backstory, so he dubbed her voice and had her play a person with full hearing. In 2015, she returned to her acting roots onstage, performing in the revival of “Spring Awakening” on Broadway. The play featured actors that both spoke and used American Sign Language. But Marlee admits that the challenge of such an intense schedule of working at nights and being away for so long discourages her from doing it again. From 2011 to 2017, Marlee played guidance counselor Melody Bledsoe in the popular ABC Family (now Freeform) series “Switched at Birth.” On that show, she performed in American Sign Language with English subtitles. 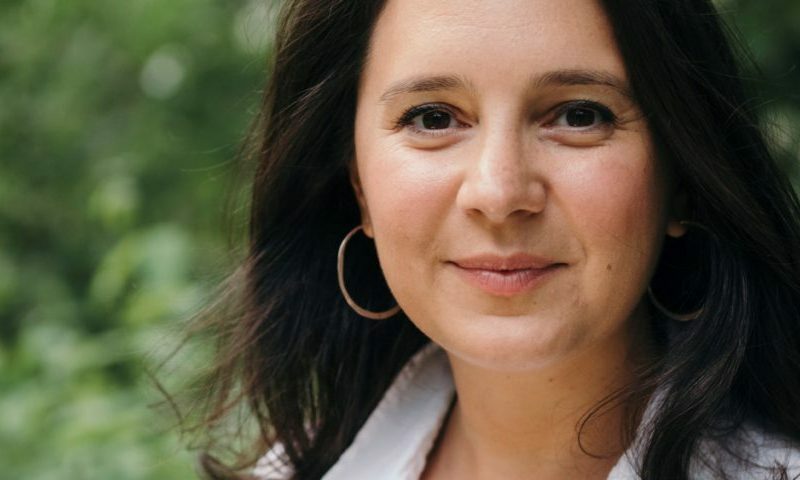 “I have to thank Lizzy Weiss for giving television audiences the freedom to watch a deaf person perform in a language they’re comfortable with, as opposed to being translated all the time, which is the old way of doing things,” says Marlee. The show has gained new fans since being released on Netflix, and it remains very popular with the teen demographic. “When I would come out of the theater at “Spring Awakening” half the audience or more were all “Switched at Birth” fans,” recalls Marlee. Marlee works with many charitable organizations. She has been a national spokesperson for the American Red Cross for years, and she has been named as an honorary board member of the Multiple Myeloma Research Foundation. This board position is one near and dear to her as her father passed away from Multiple Myeloma in 2013. 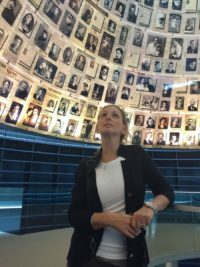 Marlee at Yad Vashem during her visit to Israel in 2017. Most recently, she is collaborating with Route 66 Promotions, an online retailer started by two deaf men in a garage in 2012. “Each month I develop a charity to donate the funds to and (in August) it was to Gallaudet University, the only liberal arts college for the deaf in the U.S.,” says Marlee. She received an honorary doctorate from Gallaudet in 1987. Marlee’s involvement also includes various Jewish organizations, appearing at many fundraising events. 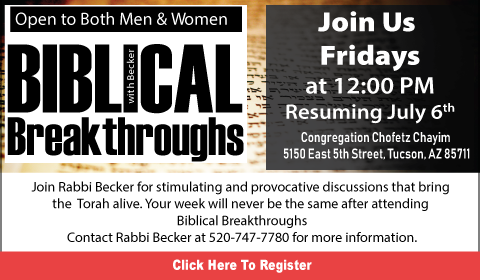 She will be in the Valley for the Jewish National Fund’s National Conference, Oct. 26-28 at the Arizona Biltmore in Phoenix. She will be part of the opening plenary on Oct. 26, along with JNF Chairman of the Board, Emeritus, Ronald S. Lauder. “I am happy to have the opportunity to speak in front of other members of the Jewish community and talk about my story, and how I basically wouldn’t be where I am today if it weren’t for my Jewish upbringing,” says Marlee. Marlee went to Israel for the first time during the summer of 2017. While she was there, she received the Morton E. Ruderman award for her work promoting the inclusion of people with disabilities in Hollywood. During her 10-day visit, she met with television executives, politicians and advocates in Tel Aviv, Jerusalem and Nazareth. 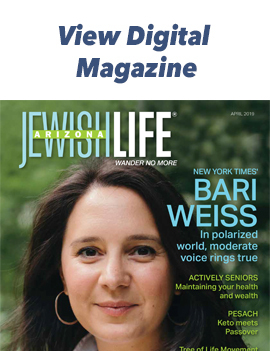 “I was speaking to various groups and government officials about the importance of inclusion and diversity on behalf of Israel’s deaf and disabled population,” says Marlee. To further promote inclusion, Marlee is an executive producer on the new A&E documentary “Deaf Out Loud,” which premiered Sept. 12. The series will follow three predominantly deaf families as they raise their children in a hearing world. She hopes this series will raise awareness further in respect of those who are deaf and hard of hearing. It’s just the latest step of Marlee’s tireless dedication and advocacy to prove to others what she’s known all along: not to let your challenges dictate your future or deter your dreams. 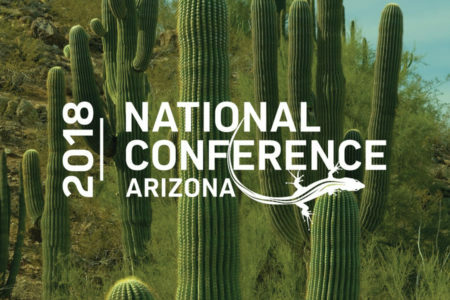 JNF’s National Conference brings together more than a thousand committed Jewish and Israeli leaders, philanthropists and college students from across the U.S. and Israel to learn about the key issues of the day over a powerful and impactful weekend. Speakers include: Captain (Res.) Libby Weiss, Marlee Matlin, Ronald S. Lauder, Dr. Deborah E. Lipstadt, Izzy Ezagui, Bari Weiss, Jamie Geller and more. 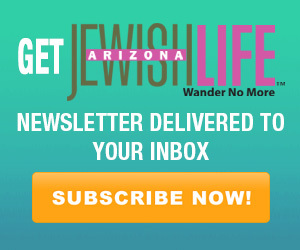 For more information, visit jnf.org.